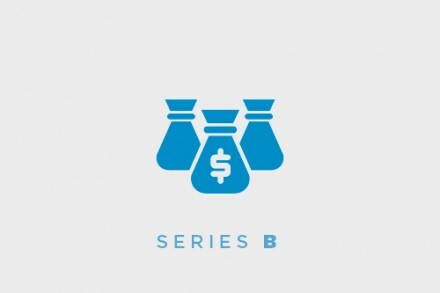 According to an animated post on their newly launched blog, Bitstrips, a Toronto, Canada-based provider of an app for personalized comics, raised its Series A funding from Hong Kong-based Horizons Ventures. The transaction reportedly amounts to $3m. 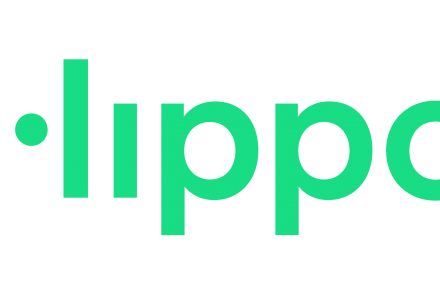 The company intends to use the funds to hire new people (read here) to develop its platform and add new features. 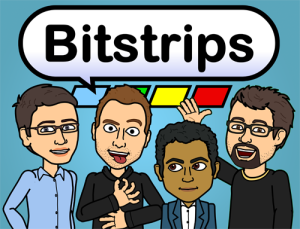 Launched two months ago, Bitstrips allows users to design cartoon versions of themselves and their friends putting people in comics. It has become the #1 app in over 40 countries with users creating more than 30m avatars. Bitstrips is available for Android, Apple and Kindle devices.